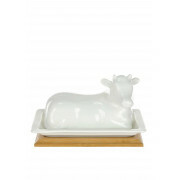 Add a smart playful edge to your kitchen décor with this Cow Butter Dish from Slaneyside Pottery. 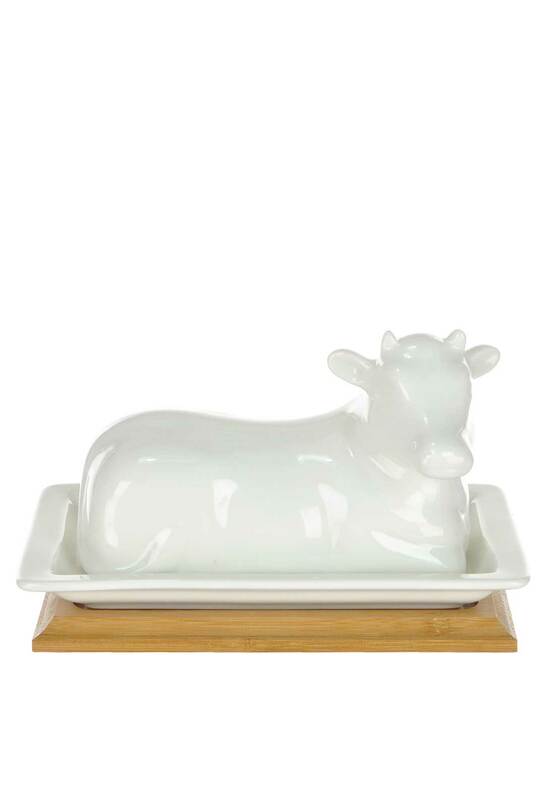 A fun way to serve and store your butter. Slaneyside Pottery has other kitchen essentials available to purchase separately to match the range.